Yesterday I visited Moscow International Auto show and it was exciting and very crowded! There were much more people than cars, so it was quite hard to enjoy the exhibition. That’s why the brands who chose for their cars bright saturated colors were absolute favorites of the show. I could not help but note how much global beauty trends and the trends presented by the automobile industry are connected. 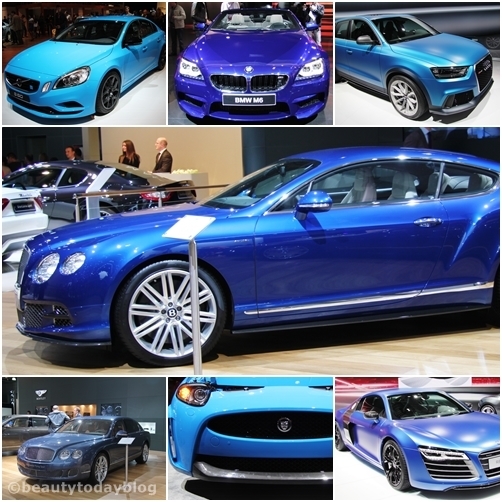 So absolute champion of the Moscow Motor Show 2012 is a blue color. 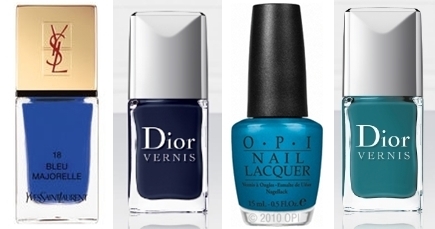 It’s the second season for the blue shades in beauty industry.